Roadsters supply a unique experience within the automotive market. Although not a technical definition, a good way to think of roadsters is as convertible coupe models with the power of sports cars. 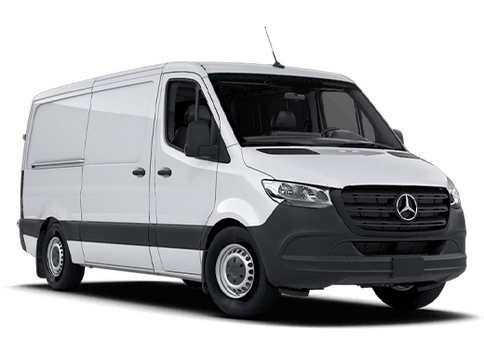 This gives them a lean and lightweight build that prioritizes entertainment value, channeling all of its engine power output into a thrilling driving experience when on the road. Beyond riveting performance, a trademark of roadster models is their sharp and stunning aesthetics. 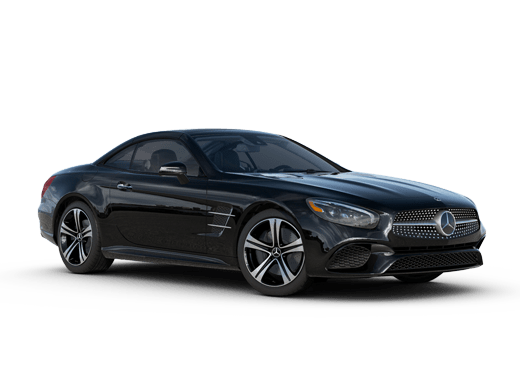 That is certainly the case with the 2019 Mercedes-Benz SL. Its slopes and curves create a beautiful look as well as benefiting performance with an emphasis on aerodynamic design. 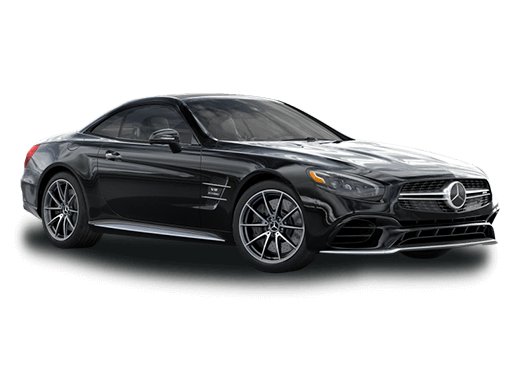 From every angle, from all perspectives, the 2019 Mercedes-Benz SL roadster impresses. 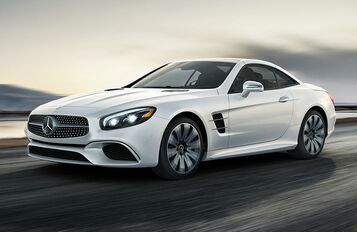 The baseline engine of the 2019 Mercedes-Benz SL is a 3L V6 biturbo engine. 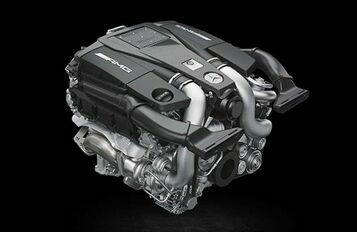 This produces up to 362 horsepower and 369 lb-ft of torque. 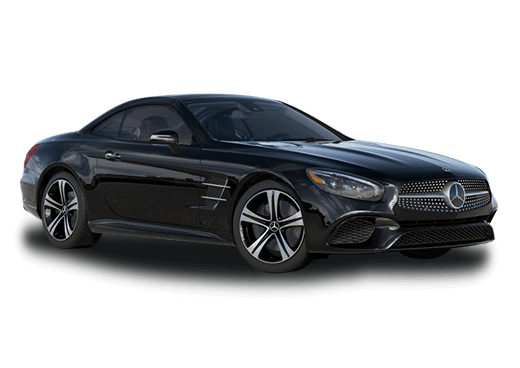 With standard rear-wheel drive and controlled through a 9G-Tronic automatic transmission, these engine specifications allow the 2019 Mercedes-Benz SL to accelerate from 0 to 60 mph in under 5 seconds! 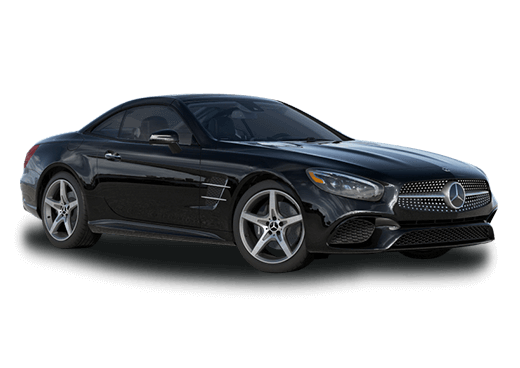 Although we mentioned above that the 2019 Mercedes-Benz SL roadster is a convertible, it doesn’t need to stay that way. A retractable hardtop is in place that can fold out or in within just 20 seconds, even when in this Mercedes-Benz roadster is motion and out for a drive. Additional exterior style supplements include a panorama roof on the hardtop, a diamond block grille, and LED exterior lighting. Praise has been lavished on the striking and stunning exterior, but what about the interior of the 2019 Mercedes-Benz SL? 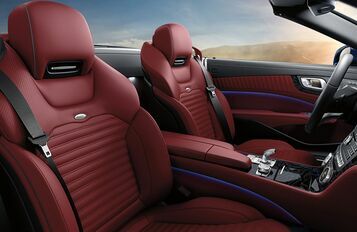 Inside, you’ll find a cabin of relaxing comfort and pristine luxury established through such features as standard sun-reflecting leather upholstery, dual-zone climate control, and seats with heat, ventilation, and massage functions.